School was cancelled last night due to the snow. So I am having my much longed for snow day! Woo-Hoo! Today, we are staying cozy, I am trying to fight off a cold and I am working on a few projects. One project in particular that has been on the back burner for awhile and now I feel compelled to do something about it. 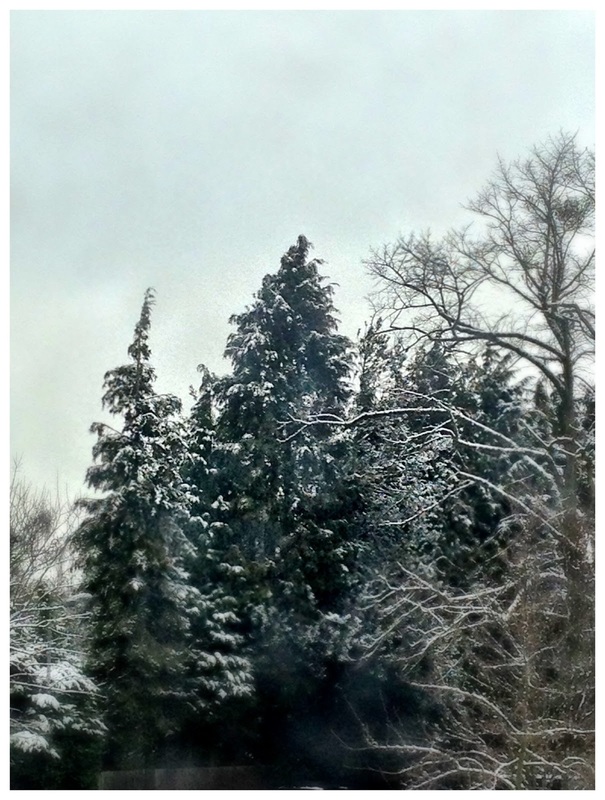 This entry was posted in Life and tagged happiness, snow on January 21, 2013 by jennifermichie. Oh how a teacher loves a snow day!! It’s better than the last day of school it is. It’s such a surprise, a gift…. it’s wonderful. Anxious to hear about your projects!